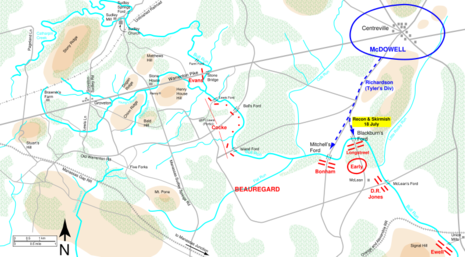 The Battle of Blackburn's Ford took place on July 18, 1861, in Prince William County and Fairfax County, Virginia, as part of the Manassas Campaign of the American Civil War. On July 16, 1861, the untried Union army under Brig. 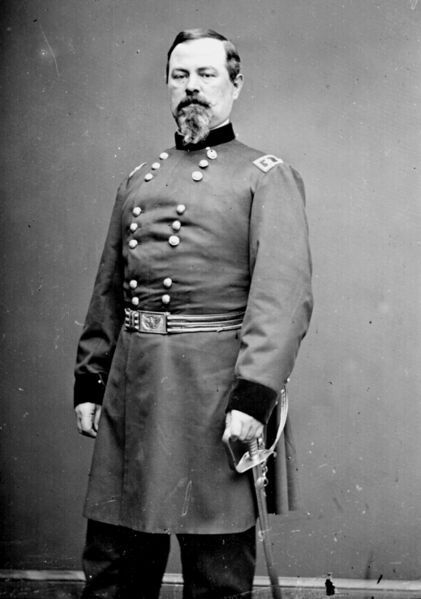 Gen. Irvin McDowell, 35,000 strong, marched out of the Washington, D.C., defenses to give battle to the Confederate army, which was concentrated around the vital railroad junction at Manassas. Moving slowly, they reached Fairfax Court House on July 17 and began to look for a fording point across Bull Run Creek so that they could flank the Confederate Army. The Confederates, about 22,000 men under the command of Brig. Gen. P.G.T. 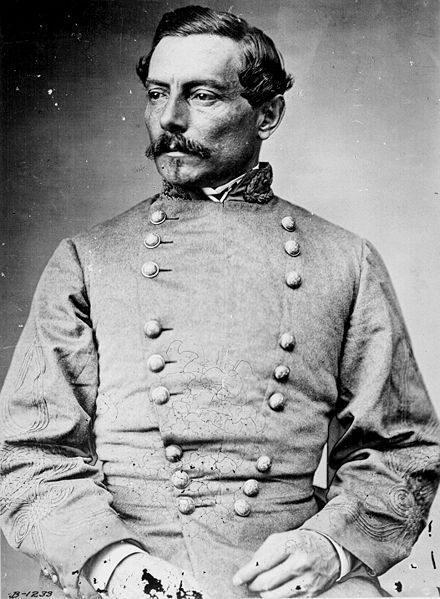 Beauregard, anticipated McDowell's move and guarded seven fords across Bull Run. 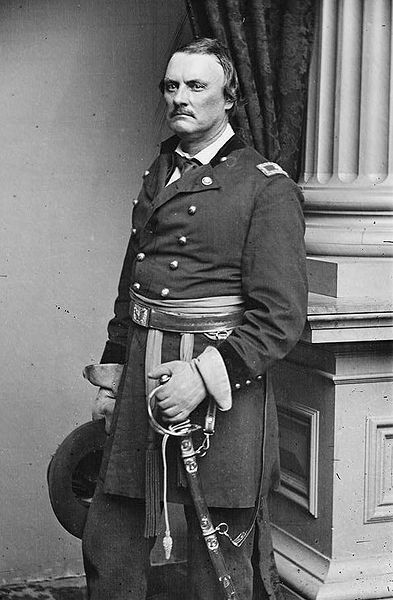 On July 18, McDowell ordered Brig. 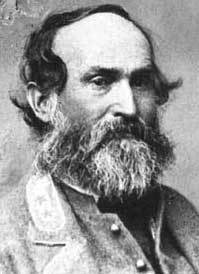 Gen. Daniel Tyler to locate the Confederate left flank. He was to advance to Centreville, reconnoiter just beyond it, and report back. When Tyler found that Centreville was unoccupied by Confederate troops, he marched southeast to Mitchell's Ford and Blackburn's Ford, arriving at the latter about 11 a.m. Looking south across the stream, Tyler believed that the road to Manassas Junction was clear, but he failed to see the Confederate brigade of Brig. Gen. James Longstreet concealed in the woods behind the ford. He ordered two howitzers under Capt. 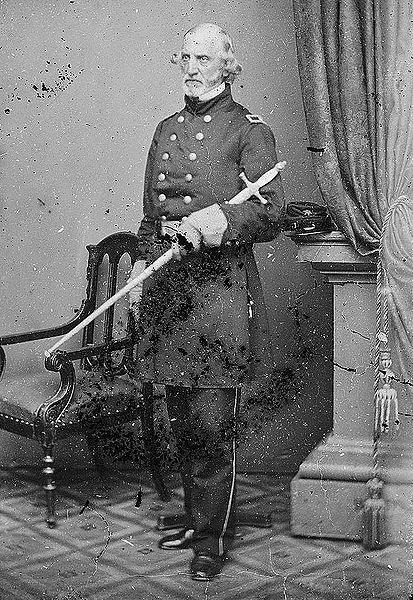 Romeyn B. Ayres to bombard the Confederates he could see, guns of the Alexandria Artillery and the Washington Artillery, but the fire had no visible effect. He ordered Col. Israel B. Richardson and part of his brigade forward. Richardson's advance met initial resistance from the 1st, 11th, and 17th Virginia Infantry regiments of Longstreet's brigade. Tyler ordered Ayres to move his guns closer to the action, accompanied by cavalry, and he sent the rest of Richardson's brigade toward the ford. Richardson's assault fell apart as the 12th New York Infantry began to retreat under heavy fire, causing a wave of panic to spread through the Union line. Col. Jubal A. Early arrived with his Confederate brigade after marching 2 miles north from Beauregard's headquarters at Wilmer McLean's house. The availability of this additional firepower completed the Confederate victory, and a reinforced Washington Artillery kept the Union troops under fire as they retreated. The failed reconnaissance-in-force at Blackburn's Ford led McDowell to decide against a frontal assault along Bull Run. 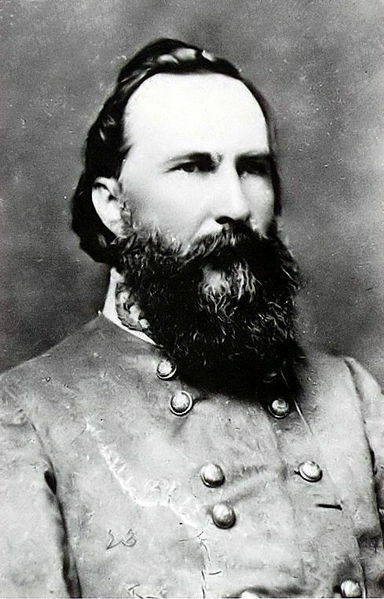 He decided to attempt to cross the stream beyond the Confederate left flank, the maneuver he employed at the First Battle of Bull Run on July 21.